Chilling drinks quickly and keeping them cold is no longer a problem using the Active Cooler! 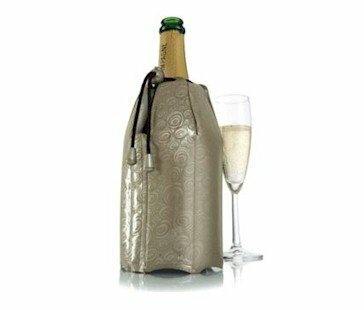 The amazing Active Coolers can best be described as super cold flexible ice jackets. They can, when taken from the freezer, simply be slipped over the bottle. The drink will be chilled after 5 minutes and stays cool for hours. The coolers are unbreakable and reusable. No waste of space in the fridge. 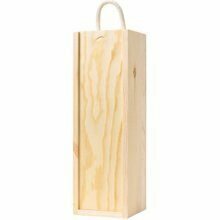 Single bottle wooden gift box with complimentary gift card. 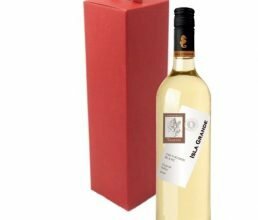 Gorgeously crisp and fruity South American white, with gift pack and gift card. 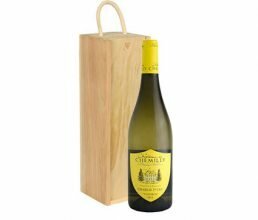 Top drawer, small production Chablis Premier Cru presented in wooden gift box. 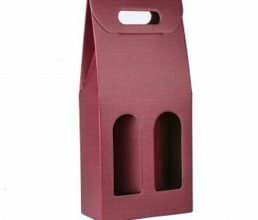 Two bottle gift box with complimentary gift card.